When the temperature drops the last thing anyone wants is her wine freezing. It’s so hard to drink it when It comes out all slushy. 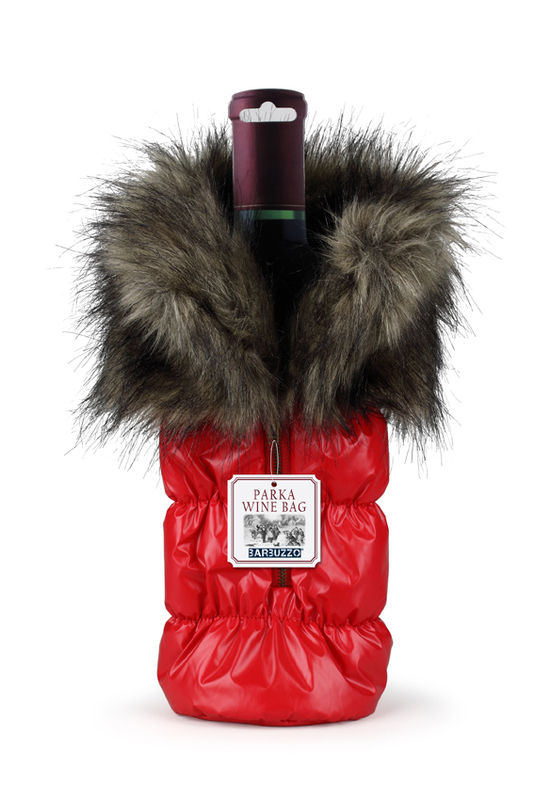 The Wine Bottle Parka is the best way to keep your bottle all snug…like a bug…in a parka. 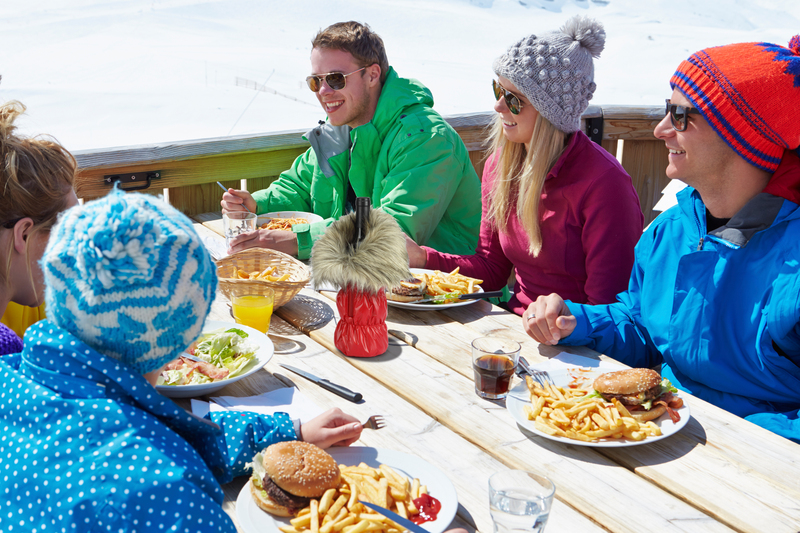 This stylish puffy parka fits snugly around most standard wine bottles and also provides a little protection in case you should drop it in the snow. If you want to make a cool entrance at any party, then bring your wine in a Wine Bottle Parka and you’ll always be met with a warm welcome. 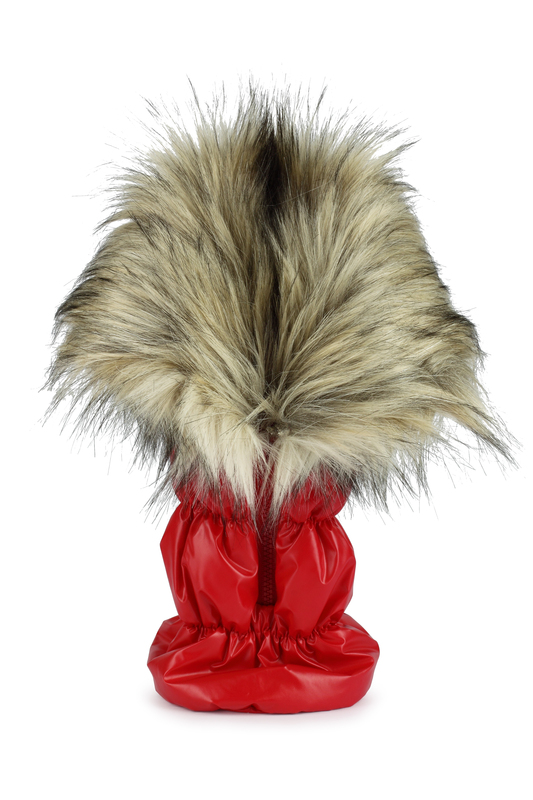 The Wine Parka Tote features a fur collar and zipper closure to complete its unique look.